Major SC Decision Allows States to Require Online Retailers to Collect Sales Tax! 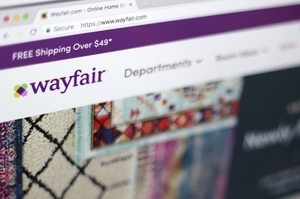 The US Supreme Court has ruled in South Dakota v Wayfair, Inc. that retailers can choose to charge tax on online purchases, regardless of whether the consumers have a physical presence in the same state, overturning 26 years of precedent barring states from taxing out-of-state sellers. 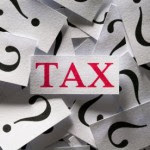 This is sure to be regarded as a landmark decision for state and local taxation and seen as a heavy blow to online retailers throughout the United States, as well as foreign based internet retailers. The decision was a very close 5-4 decision which overturned a 1992 Supreme Court ruling in Quill, that prevented states from imposing sales taxes on catalog and mail-order companies that did not have a physical presence in the state (physical presence included an office, warehouse, employees et…). That ruling came just prior to the internet boom, and was the basis for online retailers avoiding the collection of sales taxes on purchases made on their websites. "Because the physical presence rule of Quill is unsound and incorrect, Quill Corp. v. North Dakota ... and National Bellas Hess, Inc. v. Department of Revenue of Ill., are over-ruled," Justice Kennedy wrote. Although the case addresses the South Dakota law requiring online retailer Wayfair to collect sales tax regardless of whether it has a physical presence there, the Supreme Court ruling has significant implications nationwide. Currently, over thirty state have some sort of rule that taxes internet sellers without physical presence. Some of those statutes were to take affect when the Supreme Court abrogated the requirement that a vendor have physical presence in order to be subject to sales taxation. 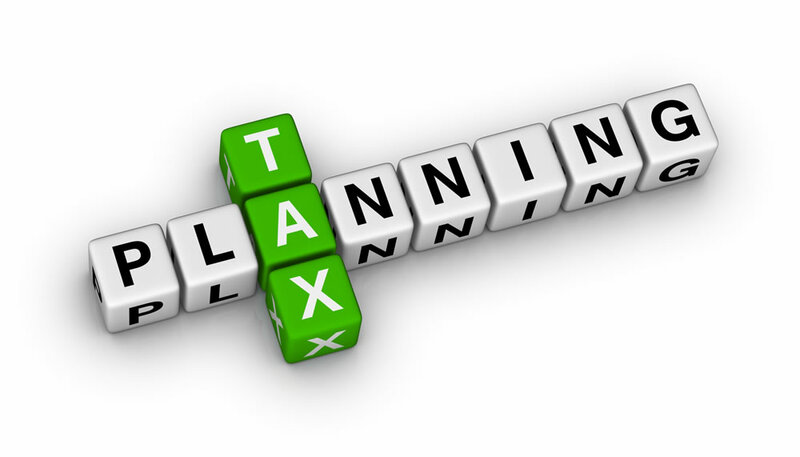 That day has come and companies must now scramble to come into compliance with state sales taxation. A report from the Government Accountability Office in December 2017 found that states are losing up to $13 billion because they could not compel remote sellers, especially internet sellers, to collect and remit tax. IRS is Back! 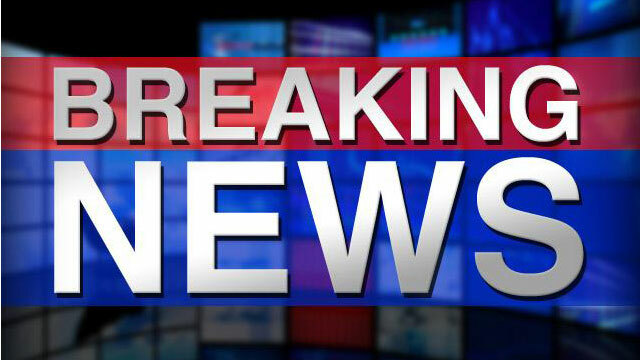 House & Senate Approve $11.6 Billion to Fund IRS. The House Appropriations Committee on June 13, 2018 approved a $23.4 billion Financial Services and General Government funding bill for fiscal year 2019 that includes increased spending for IRS. Which is $186 Million More Than the 2018 Funding Level. The measure provides an additional $77 million as requested by the White House to help implement the Tax Cuts and Jobs Act (TCJA; P.L. 115-97) signed into law in late 2017. Congress had already approved an additional $320 million in March 2018 for the same purpose. The spending bill also includes a provision that prevents IRS from denying a tax exemption under Code Sec. 501(a) with respect to a church for participating in, or intervening in, any political campaign on behalf of any candidate for public office unless determined by the IRS Commissioner that the exemption should be denied. The IRS Commissioner has 30 days to notify the tax writing committees of such a decision. The Senate Appropriations Subcommittee on Financial Services and General Government on June 19, 2018 advanced a $23.688 billion funding measure of which IRS would receive $11.263 billion, with $77 million dedicated to implementation of tax reform. IRS funding in both bills represents approximately $186 million more than the 2018 funding level. In addition, the bill includes: a prohibition on funds for bonuses or to rehire former employees unless employee conduct and tax compliance is given consideration; a prohibition on funds for IRS to target groups for regulatory scrutiny based on their ideological beliefs; a prohibition on funds for IRS to target individuals for exercising their First Amendment rights; and a prohibition on funds for the production of inappropriate videos and conferences. The bill will be considered by the full Senate Appropriations Committee on June 21, 2018 before being sent to the Senate floor for final approval. The measure would then need to be reconciled with the House version. All entities are now pursuant to the 2017 Tax Cuts & Jobs Act (TCJA) liable for penalties due to overpaying employees. For-profit companies have been at risk for losing their tax deduction for excessive salaries, with publicly-traded companies subject to a specific $1 million limit that the TCJA made easier to exceed. Certain nonprofit organizations have been at risk for “intermediate sanctions,” but the Act also created a new Internal Revenue Code (Code) section that places tax-exempt organizations and governmental entities at risk for a 21 percent excise tax for excessive compensation. 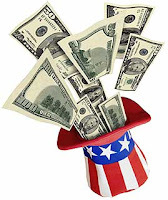 Amounts contributed to a retirement plan avoid or delay the application of these rules. Amounts contributed to and distributed from retirement plans subject to Code ss. 401(a), 401(k), 403(b), and 457(b) are not included in “compensation” that can trigger the penalty; and amounts contributed to retirement plans subject to Code ss. 409A or 457(f) (often called “nonqualified deferred compensation plans”) are not included in the assessment until those amounts are distributed or no longer subject to a substantial risk of forfeiture. discussed that The Tax Cuts and Jobs Act (“TCJA”) imposed international tax law changes which relate directly to U.S. corporations doing business outside the United States. Despite these shifts toward partial territoriality, the new law retains the Subpart F rules that apply to tax currently certain income earned by CFCs (i.e., foreign corporations that are more than 50% owned by 10% U.S. shareholders (under the new law, both the 10% and 50% standards are measured by reference to either vote or value), as well as introducing a new category of income puzzlingly called “global intangible low-taxed income” (GILTI), though it has almost nothing to do with income from intangibles. 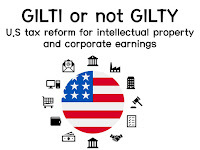 GILTI will include nearly all income of a CFC other than ECI, Subpart F income (including Subpart F income that is excludible under the Section 954 (b)(4) high-tax exception), or income of taxpayers with very significant tangible depreciable property used in a trade or business.The GILTI tax, imposed under Section 951A, applies to U.S. shareholders (both corporate and individual) of CFCs at ordinary income tax rates. U.S. C corporations that are shareholders of CFCs, on the other hand, are entitled under new Section 250 to deduct 50% of the GILTI inclusion, resulting in a 10.5% effective tax rate on such income. Additionally, such corporate shareholders are permitted to claim foreign tax credits for 80% of the foreign taxes paid by the CFC that are attributable to the relevant GILTI inclusion. Accounting for the 50% deduction and foreign tax credits, if any, a corporate U.S. shareholder’s GILTI inclusion that is subject to a rate of foreign income tax of at least 13.125% should result in no further U.S. federal income tax being due. In addition to the above GILTI provisions, Section 250 also permits U.S. corporations to deduct 37.5% of “foreign-derived intangible income” (FDII), resulting in an effective U.S. federal income tax rate of 13.125% on such income. FDII is the portion of the U.S. corporation’s net income (other than GILTI and certain other income) that exceeds a 10% rate of return on the U.S. corporation’s tangible depreciable business assets and is attributable to certain sales of property (including leases and licenses) to foreign persons or to the provision of certain services to any person located outside the United States. Now as reported by Reuters, the corporate tax cut enacted in the Tax Cuts and Jobs Act (TCJA; P.L. 115-97, 12/22/2017) was in part designed to help dissuade U.S. companies from moving profits overseas, but may instead make the practice a lot more rewarding. Take AbbVie Inc. is a case in point. Its Chief Executive, Richard Gonzalez, told investors earlier this year that because of the change to a territorial system, whereby only profits reported by domestic subsidiaries face U.S. tax, the U.S. drugmaker expects its tax rate to fall to 9% this year from around 22% in recent years. The company has historically reported its income in lower tax jurisdictions, which is possible in part because AbbVie parks the majority of the patents for its top-selling drug, Humira, in Bermuda, a country that has a zero tax rate on corporate profits. Despite Recording over Half Its $28.2 Billion in 2017 Sales in the US and Basing Most of Its Research Facilities There, the Suburban Chicago Company HAS NEVER Reported a Profit in Its Home Country, Its Annual Reports Show. The principal anti-tax avoidance measures introduced still allow companies to benefit strongly from profit shifting. 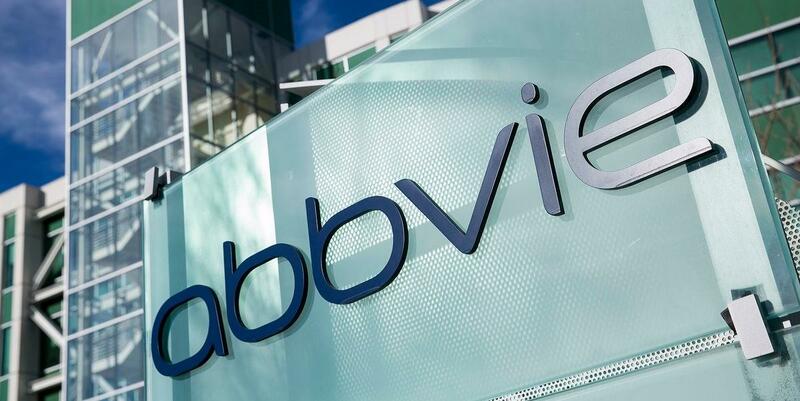 AbbVie does not address the patent locations on earnings conference calls or in its SEC filings, and declined to discuss its accounting practices or its annual U.S. losses. AbbVie is not the only U.S. company with big operations at home but which reports relatively few profits. Pfizer Inc, Expedia Group Inc, Boston Scientific Corp, Synopsys Inc, and Microsoft Corp also do the same and are set to be big winners from the shift in territorial system, executives have said and earnings for the most recent quarter show. Congress attached such a provision to the TCJA. 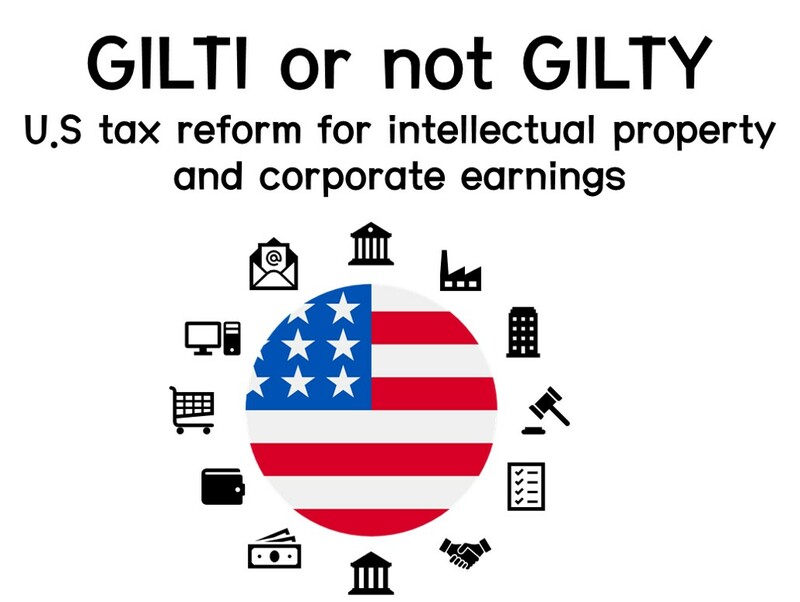 Under the new Global Intangible Low Tax Income (GILTI) provision, if a company generates untaxed profits in a tax haven, it will be liable to have that profit taxed as though it arose in the U.S. However, the effective tax rate that will apply is half the U.S. corporate tax rate of 21%, or 10.5%. 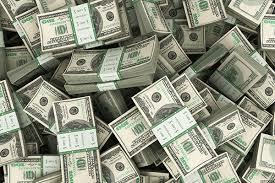 And if a company reports a loss in the U.S., this can reduce the tax liability further. The exact mechanisms AbbVie uses to report such a low a tax rate are not public. However, analysts and academics say corporate filings often show that drug companies frequently reduce their taxes by parking patents in a low-tax haven, as AbbVie does, and then have their affiliates, which manufacture or market the drug pay the tax haven subsidiary royalty fees for the right to use the patent. This arrangement sees a drug sold into a target market, like the U.S., at a high price, with the U.S. distribution arm getting a sales margin as low as 5%. Sometimes the U.S. distribution profit is not enough to cover group costs incurred in the U.S. For example, many of AbbVie’s biggest costs, including $1 billion a year in interest charges and over $50 million in compensation for its top 5 executives, are covered by AbbVie’s U.S. entities, contributing to the U.S. loss, filings show. That is why AbbVie can forecast a tax rate below the 10.5% GILTI rate, which some commentators have described as a new minimum tax rate.